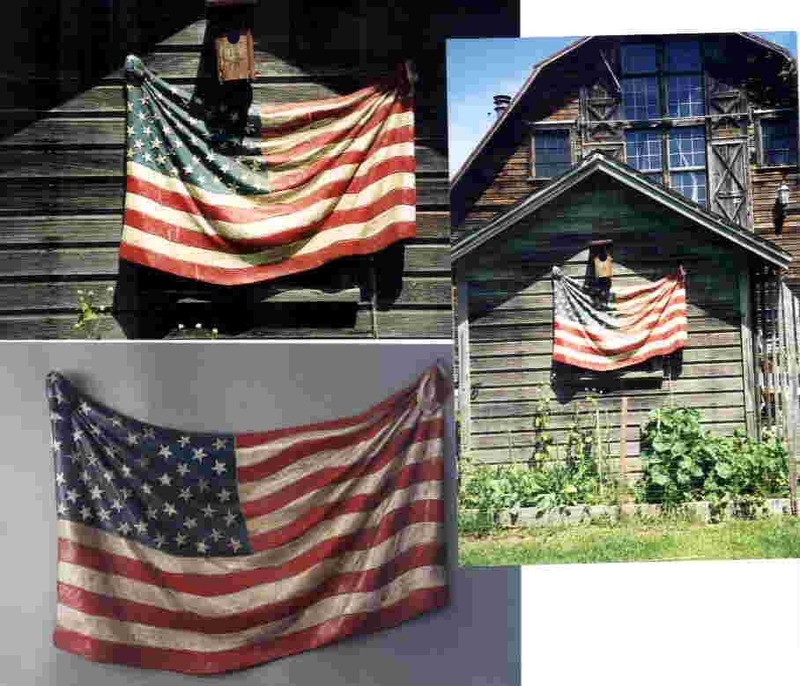 Description: A draped American Flag. Solid hanging flag. Can be left outdoors or indoors on wall or fence. Resin.